He know s who is in charge . Lakers let the very devil in and his hinchmen , Lavar won't bad mouth James . James's hero ball will be fully engaged. He is going to try to drop 50. He's going scorched earth because they tried to trade Lonzo... LOL. I don't mind it. Not one bit. yes ........he is going to RIGHT the wrongs of the day to keep the team and fans obedient and faithful . Honestly, so sick of this bull**** that media narrative actually affects multi millionaires. 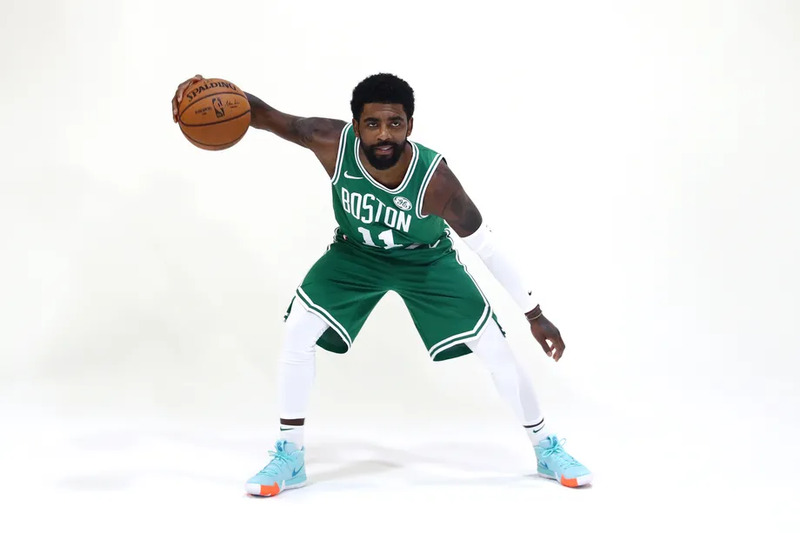 Go Kyrie. Go LeBron. Go basketball. Which would be funny because Kyrie frequently talks to guys post game. I think LeBron if he plays will play hard to pay us back. exactly what will happen. Lebum and Irving hug , kiss , talk , Bron grins and winks at the camera . Every Laker fan on earth is clued in to say Kyrie is comi g to LA. They are full of hogwash . Or just plain ignorant. Media and social media will go,wild starting rumors . With Kyrie is heading to LA . Beat LA ....where are you? Leonard not playing tonight for Toronto with a sore knee. Big game tonight for Cs. Need to win! No kidding. He's shooting 41.7% from the free throw line this season and shot 45% last year. It's hilarious. I want to hear more from Lavar.